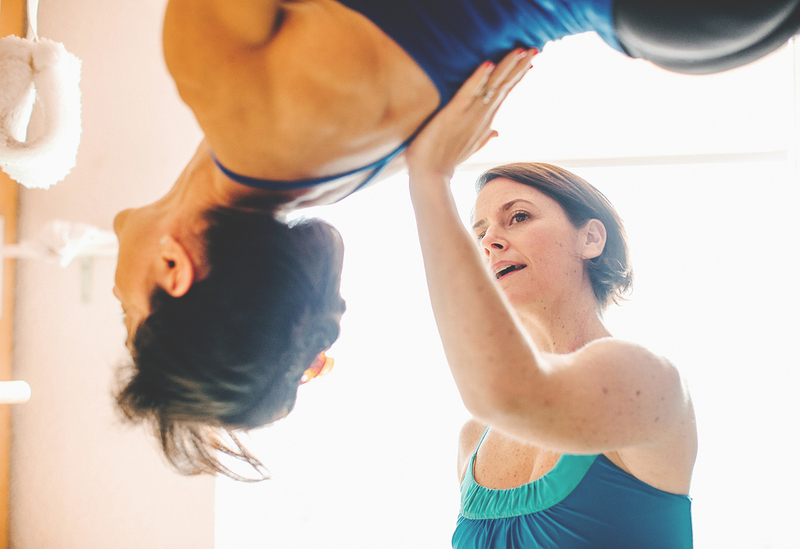 Retrofit Pilates is a well known and well loved Pilates studio in Toronto’s west end. Barbara Grant, the owner of the studio, wanted the brand to look and feel as good as the classes on offer at Retrofit. Designholmen was brought on to help the brand be more cohesive and focused in its output. The work to date has included art direction of photography, web design and advertising. The ongoing relationship ensures that the studio is always looking and feeling its best, just like its clients.